Improvements include the addition of Draft Variant as well as game mechanics and interface tweaks. Terraforming Mars is updated with the Draft Variant offering players even deeper strategic options, along with major improvements to the UI and game mechanics thanks to feedback provided by players. “We want to provide the best experience to the Terraforming Mars community. Thanks to the insights provided by players, significant improvements are delivered with this update. We also have included the Draft Variant many advanced players have requested, offering new options for those willing to explore additional layers of strategy. We do believe strong communities supporting major complex and rich games such as Terraforming Mars deserve our best efforts beyond the game launch. 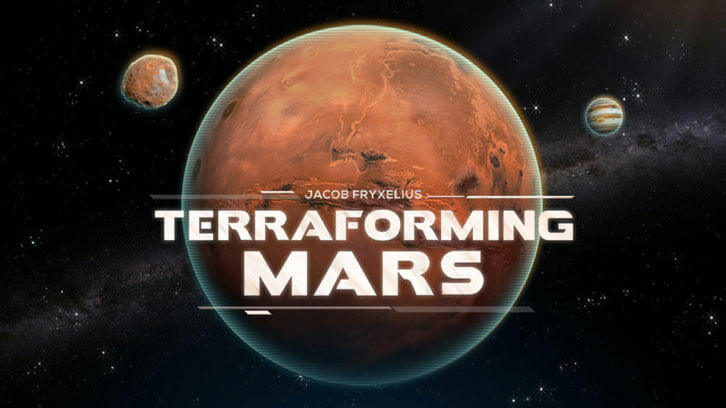 That’s why we think that Terraforming Mars delivers the enjoyment and pleasure the fans deserve”, says Pierre Ortolan, CEO of Asmodee Digital. The Draft Variant is available for both online multiplayer mode and hotseat, as well as for the solo mode. • AI improvements including solving the freezing issues. • Online improvements including solving the desynchronization issues. • Fixing the Awards calculation bugs.